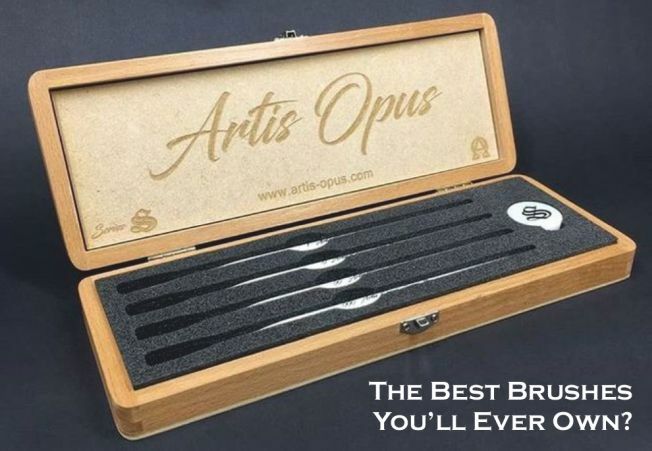 In this kit you will receive eight Battle Foam size pluck foam trays, which breaks down to 2x 1 inch (25 mm) trays, 1x 1.5 inch (38 mm) tray, 1x 2 inch (51 mm) tray, 2x 3 inch (76 mm) trays and 2x 4 inch (102 mm) trays. 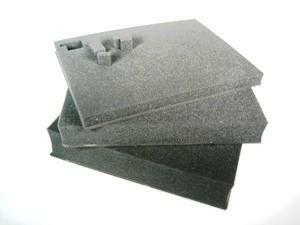 The pluck foam pieces are 1/2 inch (12 mm) squares in pluck foam trays between 1 and 2 inch thick. The pluck foam pieces are 1 inch (25 mm) squares in pluck foam trays between 2.5 and 4 inch thick. Kit equals out to 21.5 total inches (546 mm) of foam.